Ultrasonic microphone and acquisition board, with USB standard interface and/or stand-alone operation. Autonomous wideband recording on mSD memory card. Easy configuration via dedicated android app connected via bluetooth. 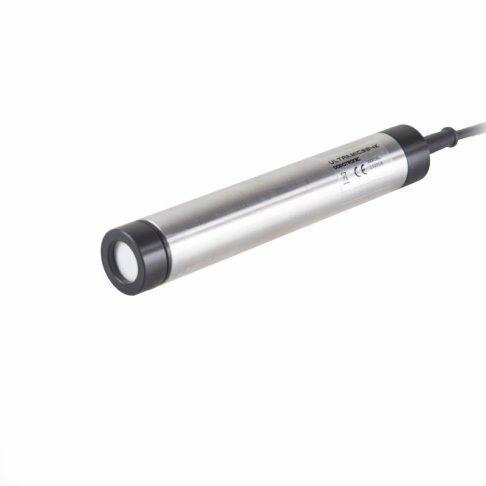 Manufactured in Italy by DODOTRONIC, the Ultramic 384K BLE it's an omnidirectional audio & ultrasonic microphone, digital interface and recorder. All-in-one. Great for autonomous recordings, due to its programmable timer functions and internal precise clock, it records, when used stand-alone, on an internal mSD card. Just plug a 5V battery pack or power supply (please read carefully the specifications). Omnidirectional microphone for audio and ultrasonic frequencies. USB 2.0 standard interface with no customized drivers. It uses standard class UAC 1.1 specifications, for total compatibility. Works with computers and tablets. On tablets it works with standard OTG cables/connectors. Fixed gain amplification, user selectable. Internal mSD card slot for autonomous recording. Real-time detection, recording and representation of signals up to 190kHz. Great for environmental impact studies. Great for bats, rodents, insects. Industry applications in leak detections, engines, and rotational parts. Monitoring applications in inverter deployments (high frequency vibrations), LCDs and turbines.